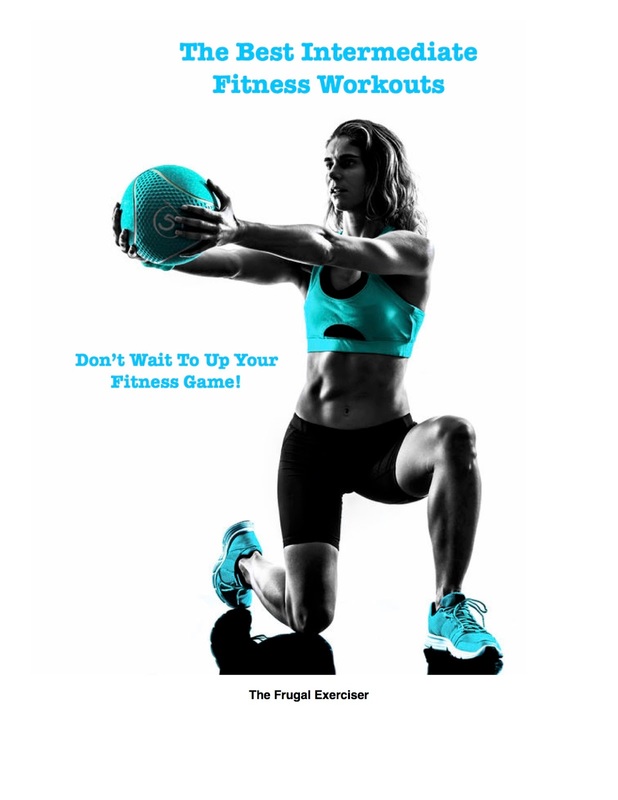 I think that most intermediate exercisers are ignored when it come to programs for you. I decided to remedy that by posting all of my workouts for the intermediate exerciser. I don't have many and that is something I need to work on. What defines an intermediate exerciser, as opposed to advanced? Hmm, good question. I guess it is based on my working experience with clients and class over a 25 year period.